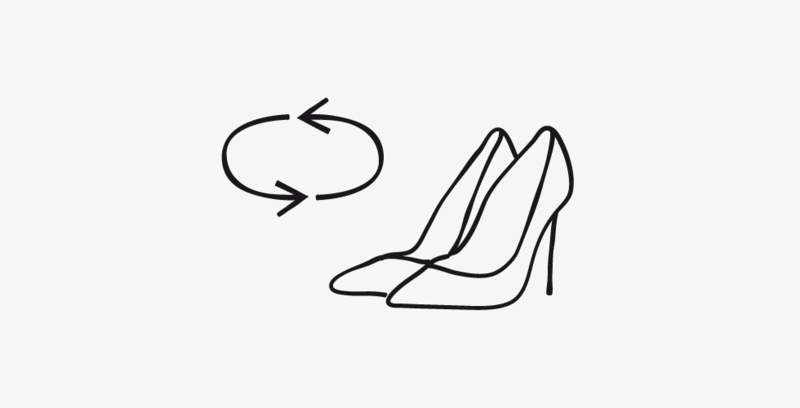 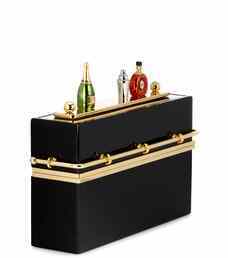 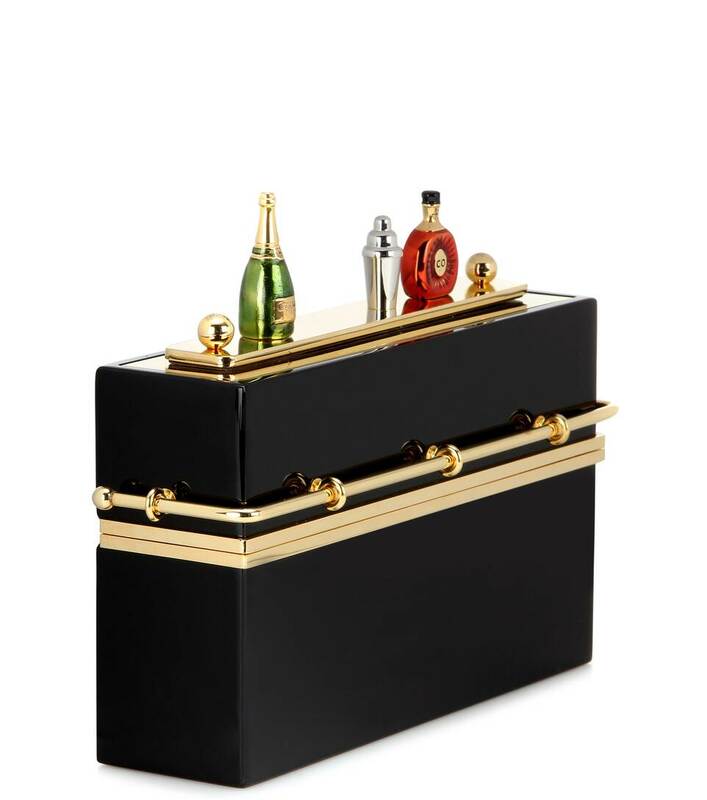 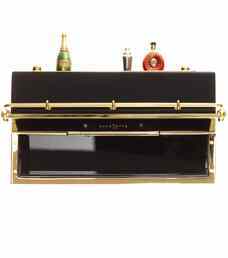 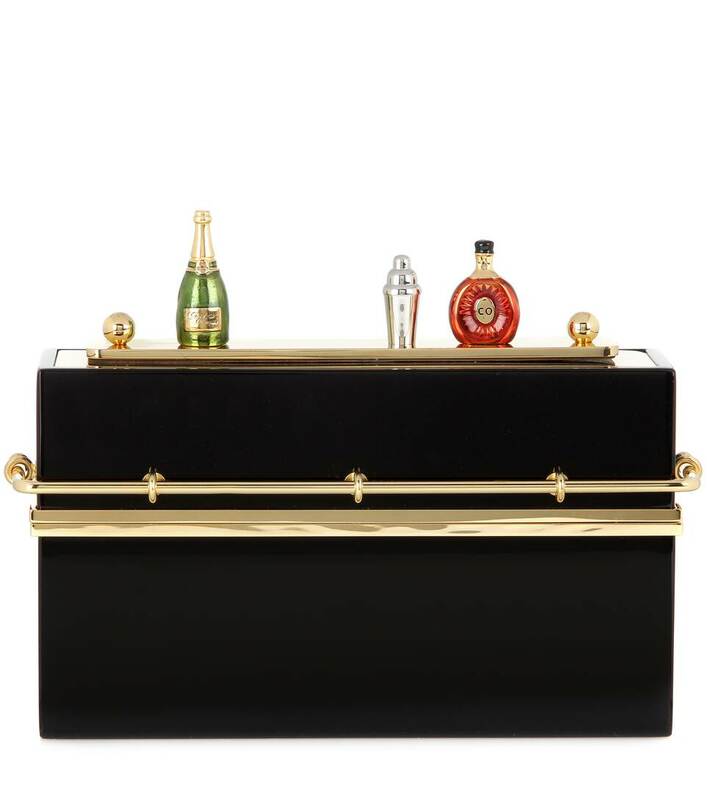 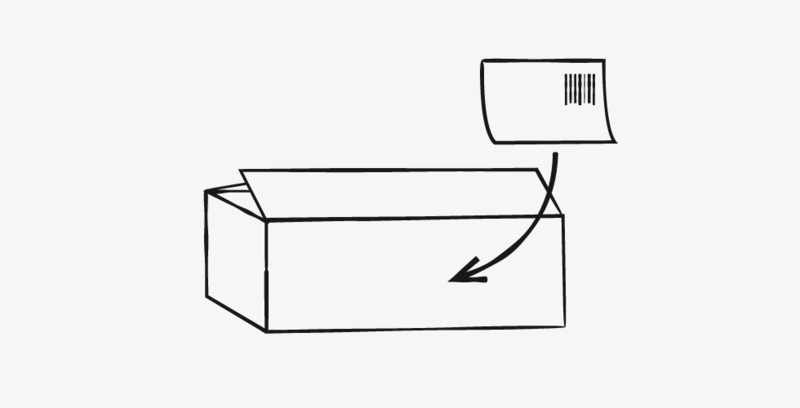 We are head-over-heels for the 'Mini Bar' box clutch from Charlotte Olympia. 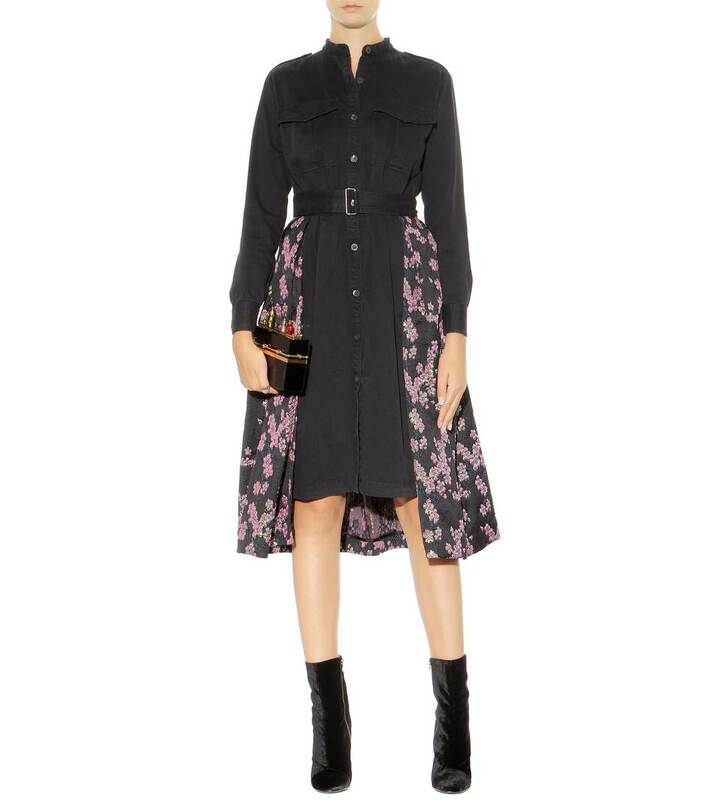 The charming design features a detachable magnetic embellishment with vintage bottles and a cocktail shaker that gives the piece its character. 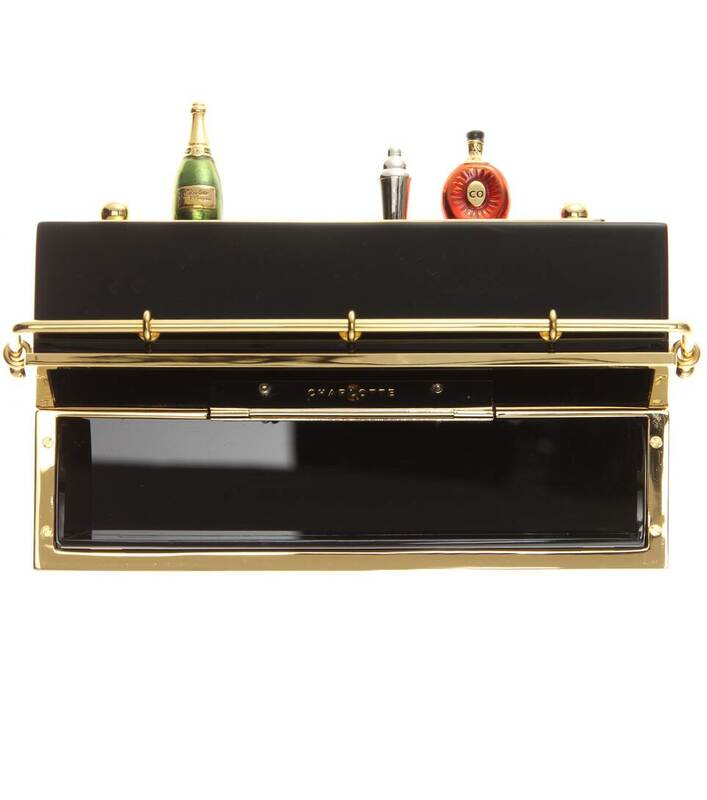 Carry the conversation piece in your hand at your next special occasion.